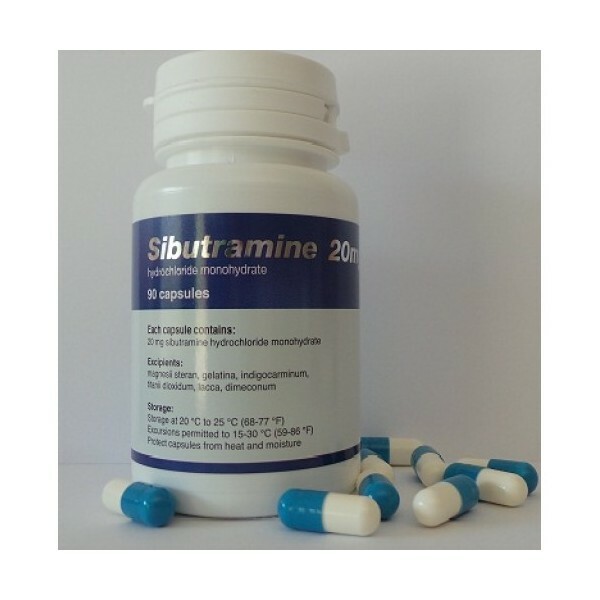 Sibutramine has been used to produce appetite suppression for the purpose of attaining weight loss in the treatment of patients with obesity. Sibutramine, formerly sold under the brand name Meridia among others, is an appetite suppressant which has been discontinued in many countries. Until 2010, it was widely marketed and prescribed as an adjunct in the treatment of obesity along with diet and exercise. 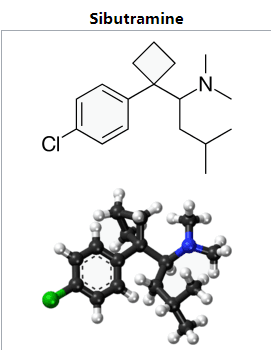 It has been associated with increased cardiovascular events and strokes and has been withdrawn from the market in several countries and regions including Australia, Canada, China, the European Union,Hong Kong, India,Mexico, New Zealand,the Philippines, Thailand, the United Kingdom, and the United States.However, the drug remains available in some countries. What is sibutramine, and how does it work (mechanism of action)?